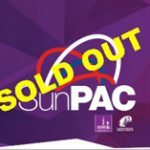 I’m looking forward to once again being one of the ‘Golden Boys of Aussie Rock’n’Roll’ alongside the legendary LUCKY STARR and ROLAND STORM at Club Central Hurstville on Sunday 2nd December 2018 at 3.30pm. During the last twelve months I’ve been delighted to have had a hand in producing Lucky’s ‘Most Requested Songs’ album and also Roland’s latest album, just released this month, ‘Come Go With Me’. 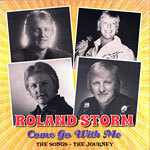 I first worked with Lucky in the late seventies and later with Roland in the eighties. It will be a privilege to share the concert stage with them again. 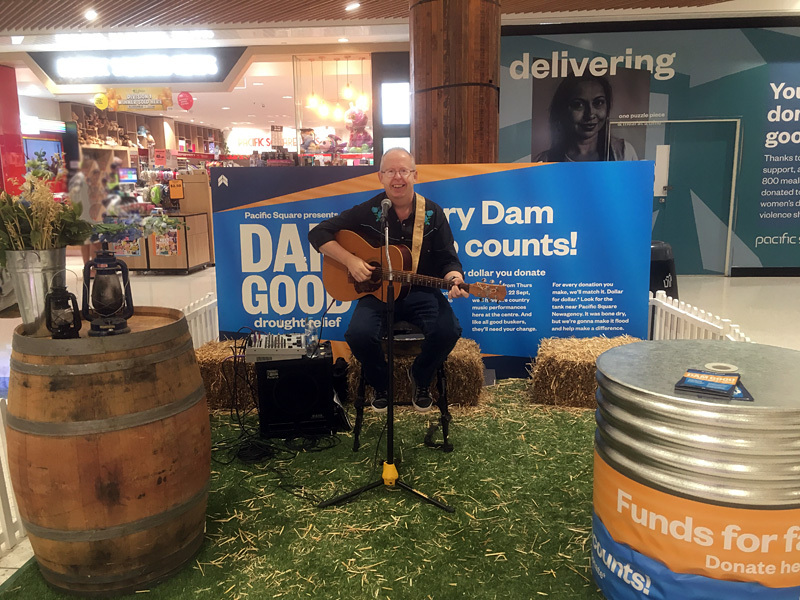 During September 2018, Bob Howe was privileged to perform for 10 days in a row at the Pacific Square Maroubra shopping centre as part of the Dam Good Drought Relief initiative. Bob regaled the crowds with an ever-changing selection of country music favourites to draw attention to the fund-raising efforts. 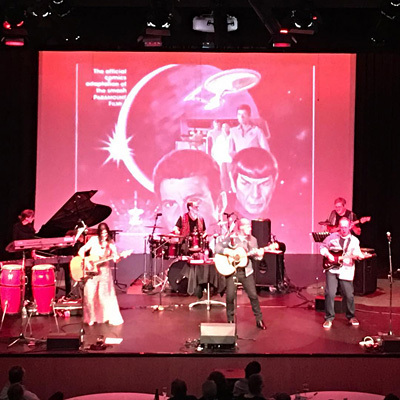 The 70s Unplugged & Electrified show performing on stage at the SunPAC theatre in Brisbane before a sold-out audience on 11th August 2018. Jo Elms, Stephen Fisher-King and Bob Howe, with Kylie on piano/keyboards, Les on drums and Rob on bass. 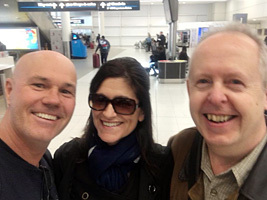 Pictured right: Stephen, Jo and Bob arrive back at Sydney Airport. 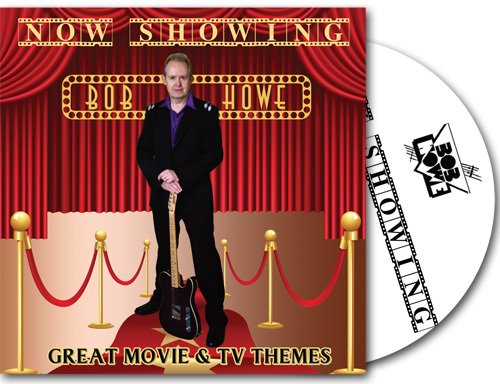 It contains a selection of Great Movie & TV Themes and songs featured in many films and shows. 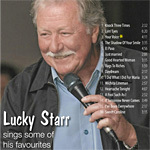 The CD is available at Bob’s shows or by mail order.